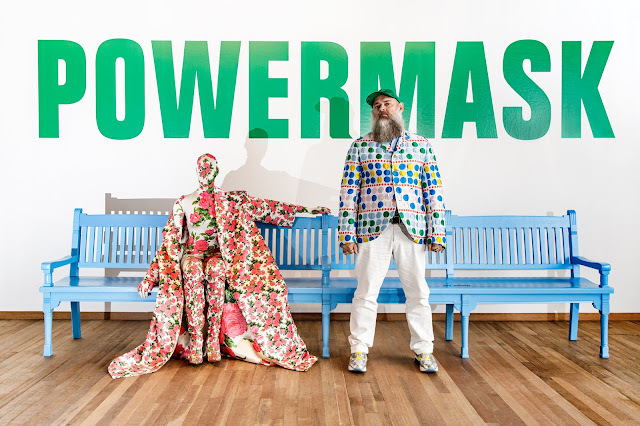 In the exhibition Power Mask guest curator Walter van Beirendonck shares his fascination for the worlds of masks. 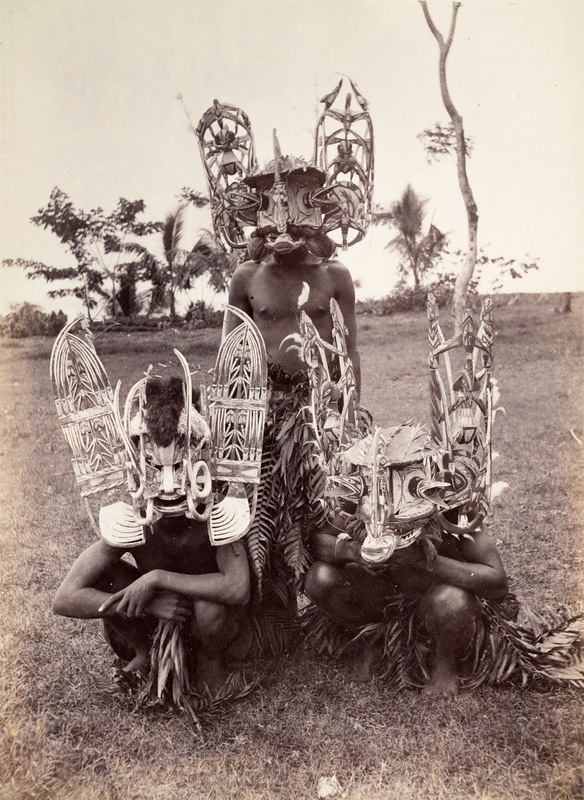 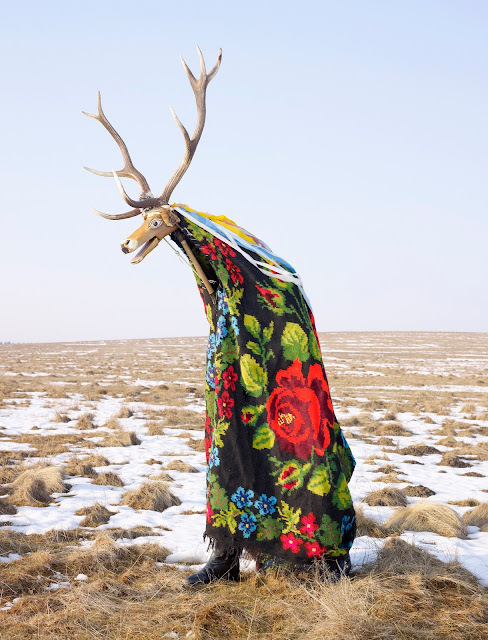 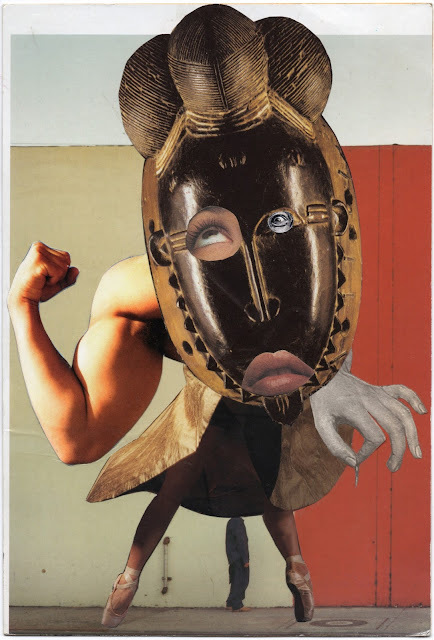 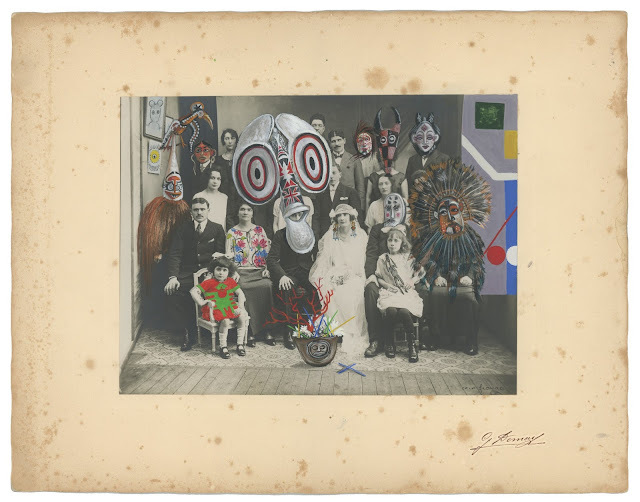 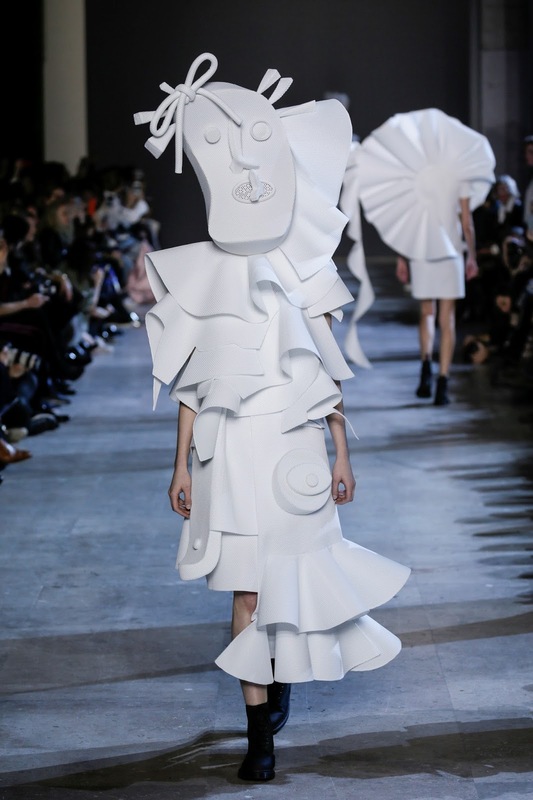 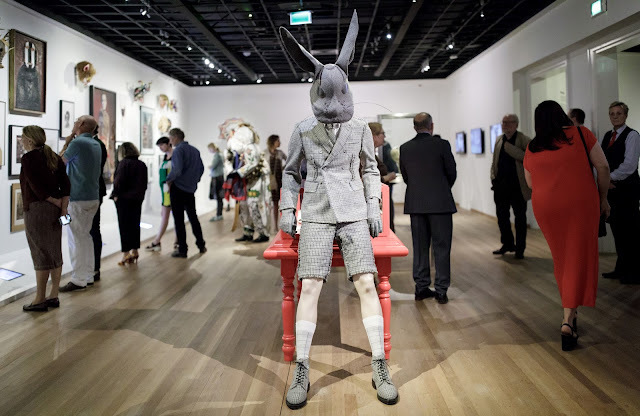 Van Beirendonck Explores different functions of masks: the supernatural, rituals, African masks as an inspiration for modern art and masks in contemporary high fashion. 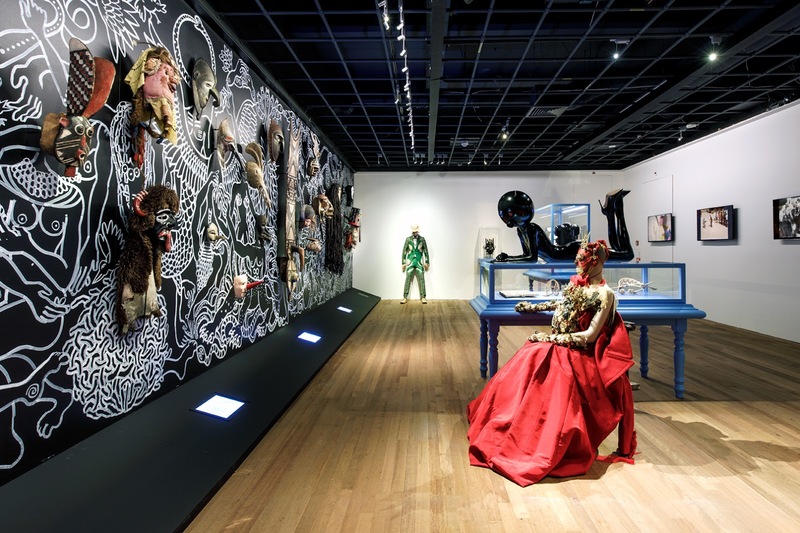 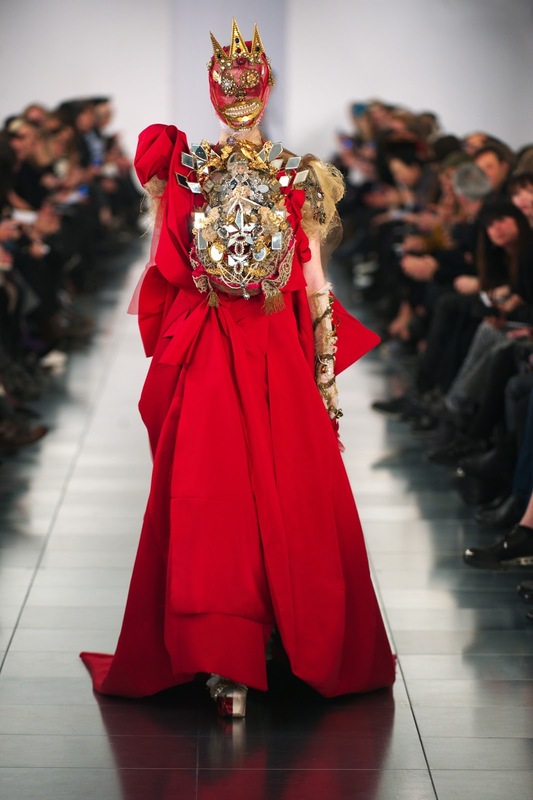 The exhibition features works from artists, designers and photographers like Viktor & Rolf, Jean Paul Gaultier, Keith Haring and Thom Browne.